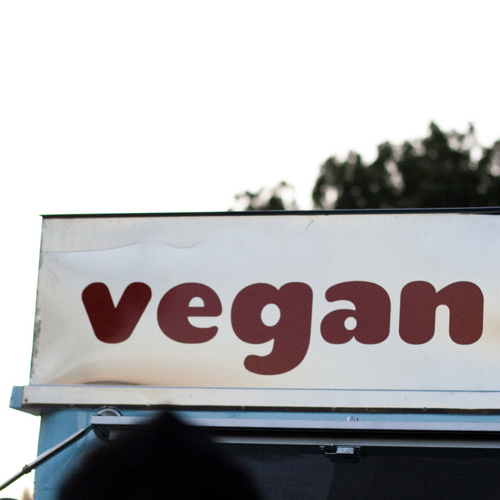 Vegans follow exclusively plant-based diets, avoiding meat, dairy, and eggs. Image Credit: thepismire / Flickr. This image has been modified.